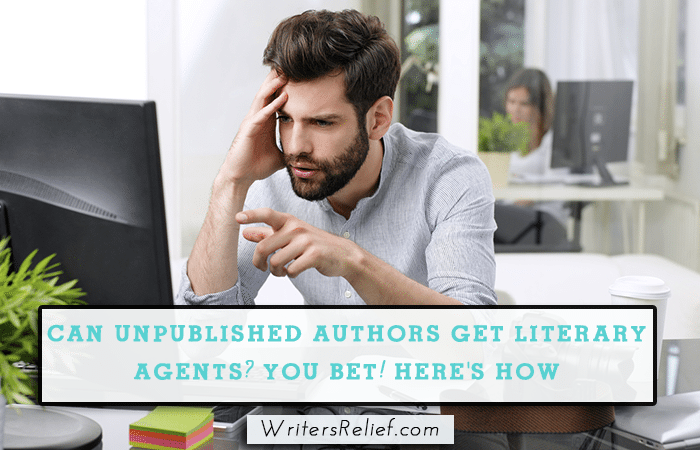 Can Unpublished Authors Get Literary Agents? You Bet! Here's How - Writer's Relief, Inc. Some unpublished authors still believe that old chestnut, “you have to be published to get published.” But here at Writer’s Relief, we are often able to connect new writers with literary agents. Yes, the statistics may seem daunting and insurmountable—but it’s not impossible to get a literary agent even if you’ve never been published. Here’s how! Step 1. Join a writers association. While meeting regularly with a writers group is a wonderful way to stay inspired and on track, keep in mind that you’re going to need experienced, professional advice to get your book published. A writers association will make it easier for you to network with industry experts, ask them smart questions, and increase your odds of getting a literary agent. Step 2. Be sure your book meets the criteria of your genre. It’s a competitive marketplace, especially for new authors who are trying to break in. So along with mastering the craft of writing, be sure your book has every advantage by knowing your genre and checking to see if your book meets the word count specifications of that genre. If the submissions that literary agents receive are anything like the submissions our Review Board receives, agents can eliminate about HALF of all book submissions based on inappropriate word count alone. Step 3. Try to build your publishing credits. Not every new writer will be able to approach literary agents with an impressive writing bio. And not every writer has to. In fact, some of our unpublished clients experience immediate success in their first round of submissions. If you are able to take the time and build some publishing credits, the effort can only help (here’s why). But if you feel ready to submit your book to literary agents even though you’re a new, unpublished writer, here are some things you can do to make your bio look great. Step 4. Build your author platform, starting with your author website. 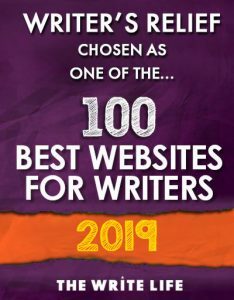 Because many traditional publishers expect writers to do so much of their own marketing and promotion, establishing a website is KEY—even if your book is not published yet. By building a website, starting a Facebook Author Page, and opening accounts on other social media sites, you’ll show literary agents that being unpublished doesn’t mean you’re without ambition! And remember this: It’s not the quantity of your followers that counts; it’s the quality of your interactions. Our Virtual Assistant Program can help with managing your social media campaign, and Web Design Relief can create the perfect author website for you. Step 5. Write a killer query letter. Writing a great query letter isn’t easy (that’s the understatement of the year). You’ll need to have a masterful grasp of industry etiquette, as well as a strong ability to effectively summarize your own work. 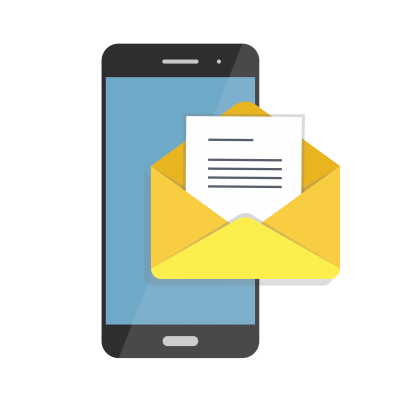 If you would like to put our 20+ years of writing successful query letters to work for you, contact Writer’s Relief for more information. QUESTION: Are you an unpublished writer? What do you believe is key to getting a literary agent? Most of the requirements of yourself and other agents and publishers is a load of unnecessary window dressing… The only requirement should be that the book is good, and the only way to determine that is to read it all. Reading an excerpt will never be good enough. Agents and publishers seem to have forgotten that without the writer they are unemployed. Boyd, take a look at our manuscript prep and proofreading services. I have rewritten a manuscript and it needs an expert to look into it. I will appreciate if you assist me to edit it and advise. Paul, try our toolkit on literary agents, or try submitting your work to our review board! I have written two manuscripts and various short stories. and will like an agent to help me in getting them in print.